Geraldine Steel is plunged into a double murder investigation which threatens not only her career, but her life. When her previously unknown twin Helena turns up, her problems threaten to make Geraldine's life turn toxic in more ways than one. 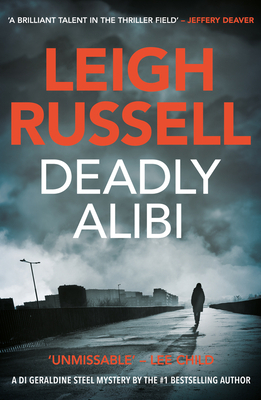 Leigh Russell is the author of the DI Geraldine Steel series: Cut Short, Road Closed, Dead End, Death Bed, Stop Dead, Fatal Act, Killer Plan, and Murder Ring.